Every fourth Sunday, Marketplace partners with various organizations to demonstrate the love of God in real and tangible ways — no strings attached. Join us on Sunday, April 28th for our next Fourth Sunday Serve day as we partner together as one church with Jubilee Reach in Bellevue. Learn more and sign up below to serve no later than Friday, April 26th. We know life can get busy. And yes, sometimes maybe even stressful. Whether it's work, school, friends, or family — many of us find ourselves being stretched and pulled in so many different directions that if we're honest, it can feel a little overwhelming at times. That's why it's good for the soul to stop and pause from time to time. To rest. To retreat. To recharge. On Friday, May 3rd through Sunday, May 5th, we're escaping to the great outdoors and getting away together for a weekend to connect with God and with one another. Situated along the beautiful Black Lake in Olympia, WA, our camp grounds will feature activities and overnight accommodations for everyone, including private cabins for couples and families. We believe God is up to something special and couldn't imagine this weekend without you. The question is: Are you in? Interested in learning more about Marketplace Church? Want to serve on a ministry team? Whether you're a first time visitor or have been checking out our church for months, we'd love to help get you connected to the life of our community and take your next step in your journey with us! Sign up below to join us for our upcoming Next Steps class on Sunday, May 12th at either our Downtown Bellevue or U-District locations where you'll have an opportunity to meet our pastors and others from our community, learn more about our church, and find ways to grow, belong, serve and engage! Invite your friends and family and come worship with us on Easter Sunday as we celebrate together the resurrection of our lord and savior, Jesus Christ! 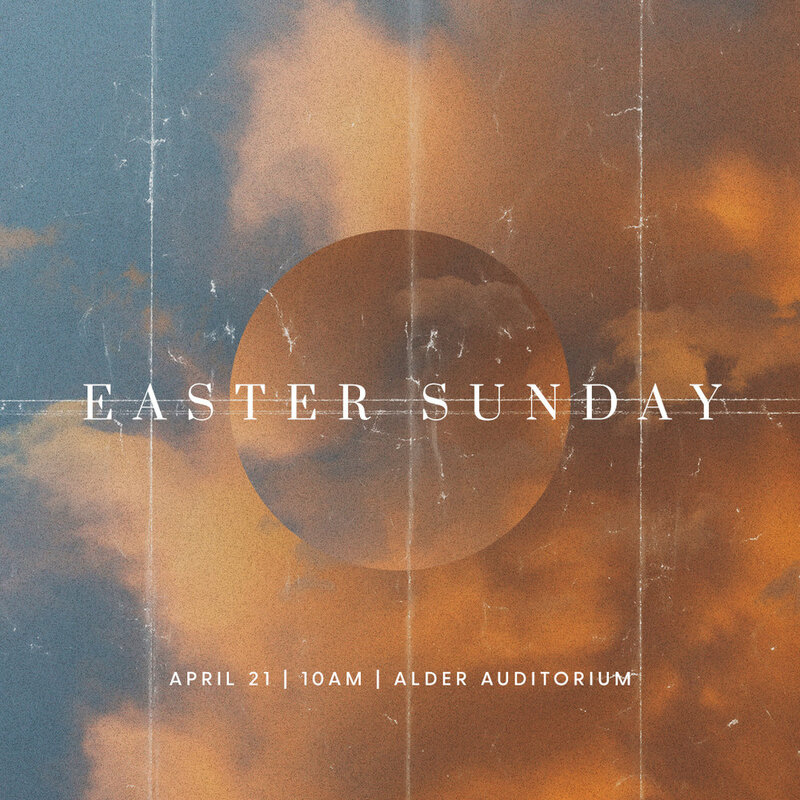 We will have one joint worship service on Sunday, April 21st at 10am at Alder Auditorium (1310 NE 40th St, Seattle) in the U-District with a special Easter activities for the kids during Kidz Co-op. Free parking is available on the street as well as in adjacent University of Washington parking lots located on Brooklyn and NE 40th St (Parking lots labeled: University of Washington Parking Areas W-10 and W-12). 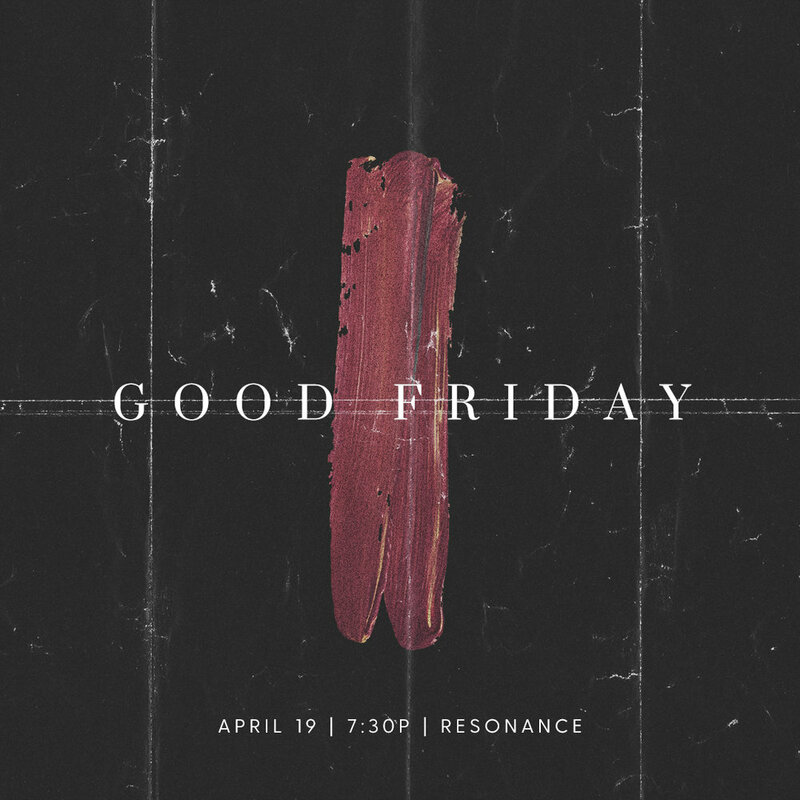 Join us Friday, April 19th at 7:30pm at Resonance at SOMA Towers (288 106th Ave NE, Ste. 203, Bellevue) as we remember, reflect and encounter together the unconditional love of Christ demonstrated through his sacrificial death on the cross. Childcare will not provided, but children are welcome to participate in the service. Free 2-hour parking is available in the SOMA Towers garage. 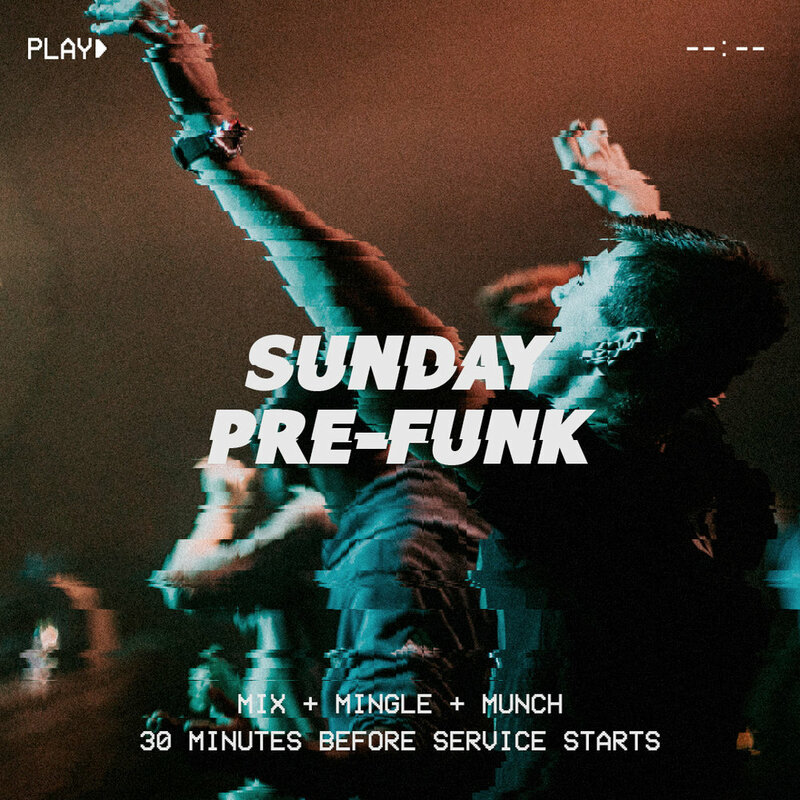 We’re launching “Sunday Pre-Funk” on a weekly basis for our U-District fam! Get out to service 30 minutes early and build community with us as we mix, mingle and much. Free snacks and small bites provided. See you at Alder Commons at 5:30pm! Service starts at 6pm in Alder Auditorium (1310 NE 40th St, Seattle, WA 98105)! Do you call Marketplace Church your home? Consider yourself part of the family? Join us for lunch from 11:45am - 1pm immediately after our morning service at our Downtown Bellevue location on Sunday, March 31st for our next Family Matters gathering. We've got some exciting news to share in addition to providing you with important updates on other ministry happenings, finances, and where we’re heading as a church over the next 5 years. Our Family Matters gathering only happens twice a year, so hope to see you there! Please RSVP below no later than Wednesday, March 27th. Interested in being an integral part of this new thing that God is doing in the U-District? 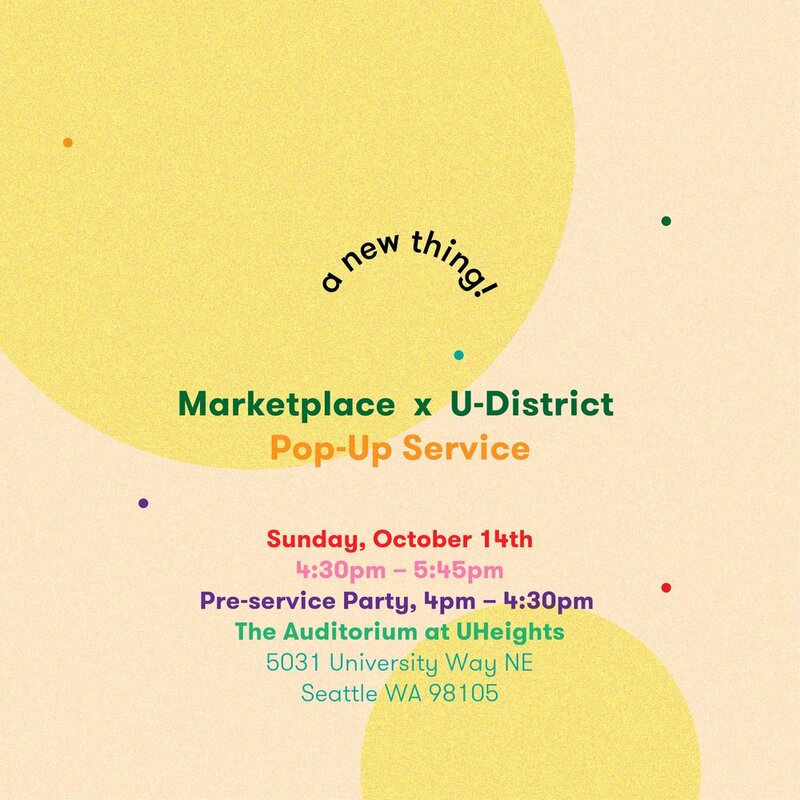 If you want to contribute your gifts and talents to helping build our newly forming U-District community, then join us for our upcoming Marketplace x U-District Launch Team Meetup on Sunday, March 24th from 4:30pm - 6pm at Kaitlin Madriaga’s in the U-District where we’ll have a time of visioning, strategizing, planning and praying together for what God is doing. Dinner will be provided so please RSVP below no later than Friday, March 22nd! Afterwards, we’ll be joining up with the rest of our Fourth Sunday Serve U-District Prayer Walk Outreach Team from 6pm - 7pm at Alder Commons. Do you play an instrument or sing? Join the Marketplace worship team for our monthly “JAM SESH” on Tuesday, March 19th at the Lighthouse Center in Bellevue (15530 Lake Hills Boulevard, Suite 201) from 7pm - 9pm. This is an open invite, so no matter what your musical level or experience and whether or not you are currently volunteering on the band, all are welcome! 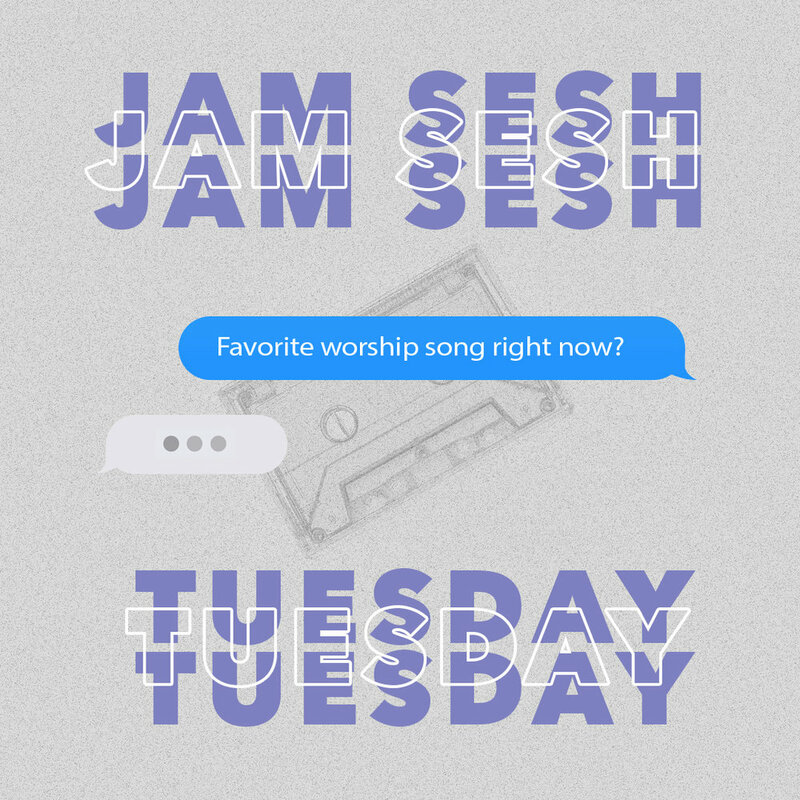 Bring your favorite worship song and/or instrument to share. Please RSVP below so we know who to expect. U-District Sunday Pre-Funk: Finals Week Edition! ATTENTION U-DISTRICT FAM! In light of it being finals week for our college students next week, we're serving up free pizza & soda (until it’s gone!) before our 6pm evening service this Sunday, March 17th. Bring a friend and get to the ECC Theatre lobby (3940 Brooklyn Ave. NE, Seattle) early for first dibs — party starts at 5:35pm! Do you need prayer? Hungry to connect with God? Want to intercede for our church and for others? We believe in the power of prayer, and want to create space to seek God together on a regular basis. Join us Sunday, March 17th from 12:15pm - 1:15pm in the Soma Towers Conference Room for our next prayer gathering. If you have a prayer request, you can submit them here. 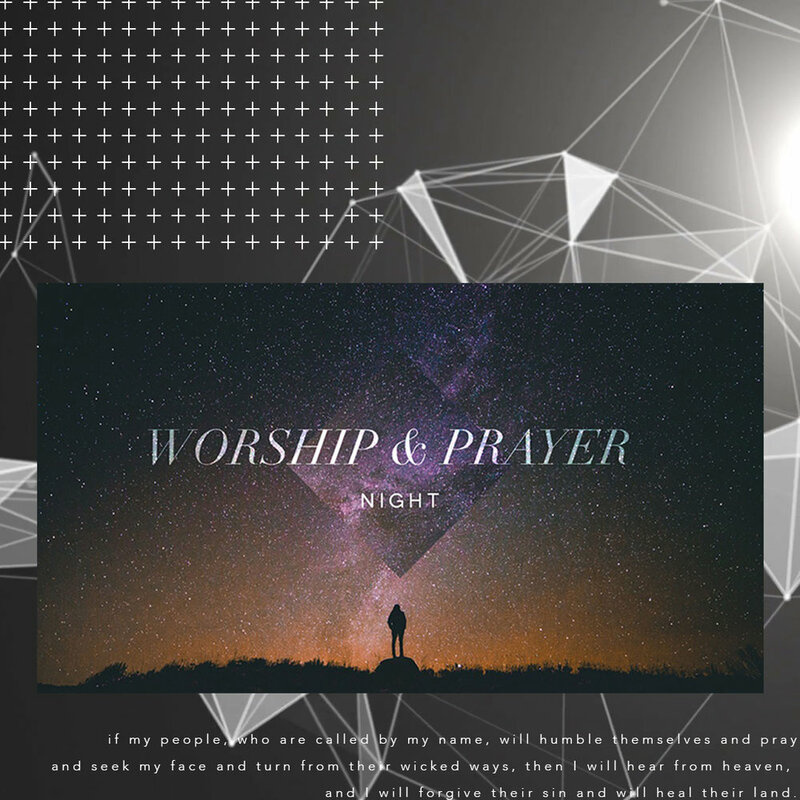 While our monthly prayer gathering occurs every Third Sunday of the month, we also have a weekly virtual Thursday evening prayer gathering at 9pm via Google Hangouts. Email Catherine Watkins (catherine.anne.watkins@gmail.com) for the invite. Who doesn’t want to live a blessed life? At the core of every human heart, there is a deep longing and desire to experience blessing. Yet, what does it even really mean to be blessed? Our culture and society seem to have a lot of varying opinions and ideas about this concept of “the blessed life.” Just look up the hashtag #blessed and you’ll see. But what does the blessed life look like when it comes to God’s kingdom? Starting Sunday, February 3rd, we’ll embark on a 9-week journey through The Beatitudes found in the Gospel of Matthew as we discover together the secret to living a truly blessed life. Join us Sunday’s at 10am in Downtown Bellevue or 6pm in the U-District! Looking to get out of debt in 2019? Want to get control over your finances in the new year? Back by popular demand, Freed Up Financially is a three-week financial stewardship class taught by our very own Mikkel Louie. This interactive and highly practical class will cover topics including biblical stewardship, budgeting and getting out of debt. 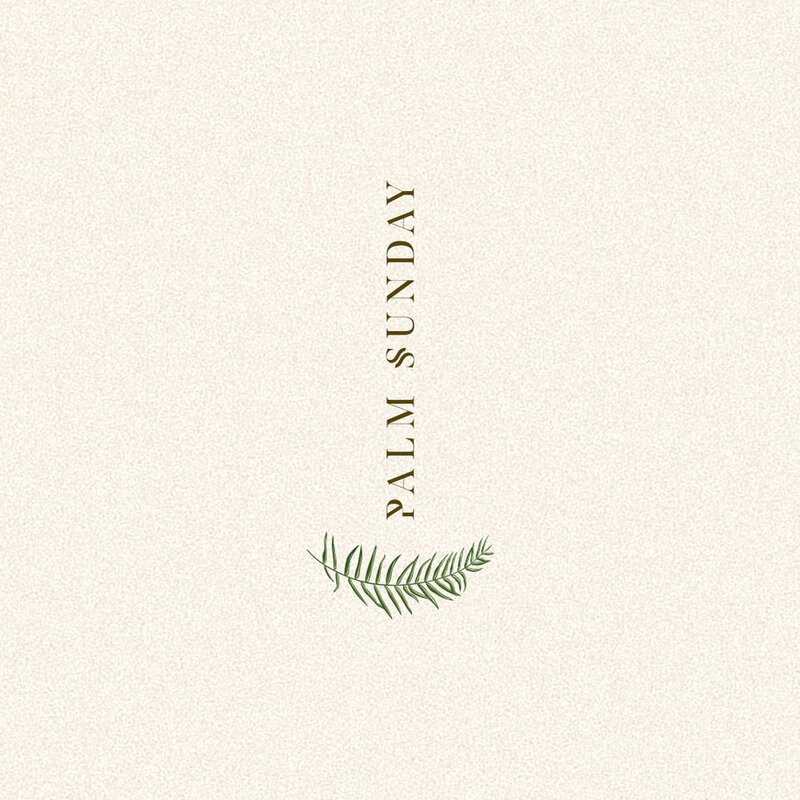 Classes will be held after Sunday Celebrations at our Downtown Bellevue location from 12:30pm - 2pm in the Soma Towers Conference Room on the following three consecutive Sundays: February 3rd, 10th and 17th. While we’re making this class absolutely free for our community, space is limited on a first-come-first-serve basis. What best describes your life stage? What are you interested in learning most? Check all that apply. 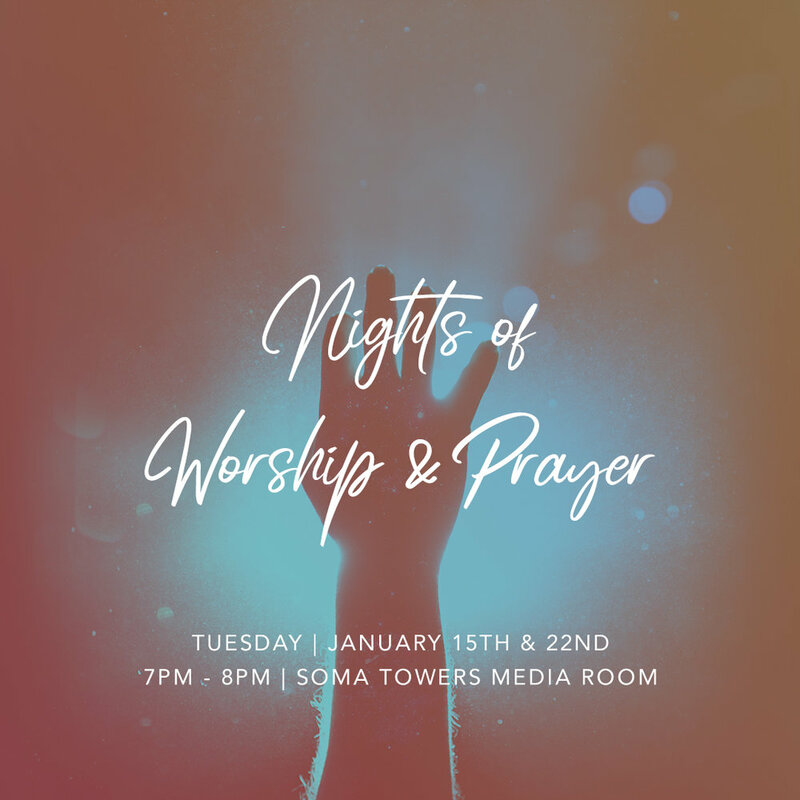 As we head into the home stretch of our 21 day prayer and fasting journey as a community, we invite you to join us for an intimate time of soaking worship & prayer on Tuesday, January 22nd from 7pm - 8pm at the Soma Towers Media Room (3rd Floor, South Tower). See you there! We’re kicking off the new year together on Sunday, January 6th at 10am at Resonance at Soma Towers and introducing our 21 day prayer and fasting journey we’re calling #DETOX. Over the course of the three weeks, we’ll be unpacking a variety of spiritual disciplines during our Sunday Celebrations that will be helpful for you in our spiritual detox. Learn more about how you can join with us on the journey below. We will not be having service on Sunday, December 30th 2018. Enjoy your time with friends and family and we’ll see you in 2019! Break out the ugly sweaters and come join us Saturday, December 15th at Bellevue Tower’s Great Room in Downtown Bellevue for a fun and festive evening of food, drink, music, and generosity! Every year we come together as a community to celebrate Jesus and the Christmas season by highlighting and partnering with an organization that is bringing hope and healing to some of the most vulnerable communities. This year, 100% of what you give will go towards One Days Wages, a local grassroots organization that is working to end extreme global poverty. Evening festivities begin at 5pm with live music, potluck dinner and a silent and live auction as our main event, where you'll have an opportunity to donate and bid on holiday auction items curated by our very own community. RSVP below and then invite your friends with our Facebook event here. Interested in donating an item or service for our silent or live auction? Do you know of a business that would? We’d love to hear from you! Get in touch with the link below. Thank you! Someone will be in touch with you shortly about your donation. If you’re interested in being a part of this new thing that God is doing in the U-District, you’re invited to join us for our last and final pop-up service of the year on Sunday, December 9th at 7pm at the ECC Theatre (3931 Brooklyn Ave NE, Seattle, WA)! For a second year in a row, Marketplace Church will be hosting Q Commons Bellevue, a unique evening of conversation and learning that combines curated live presentations from three local speakers with nationally broadcasted talks from Bob Goff, Jo Saxton, & Scott Harrison. As we sit together in the tension of difference, hospitality is born. We will gather to navigate loving our neighbors, rebuilding broken things, and solving problems together. Our communities are looking for leadership, insight, and new solutions to big problems. The Power of We paves the way toward unity and healing. 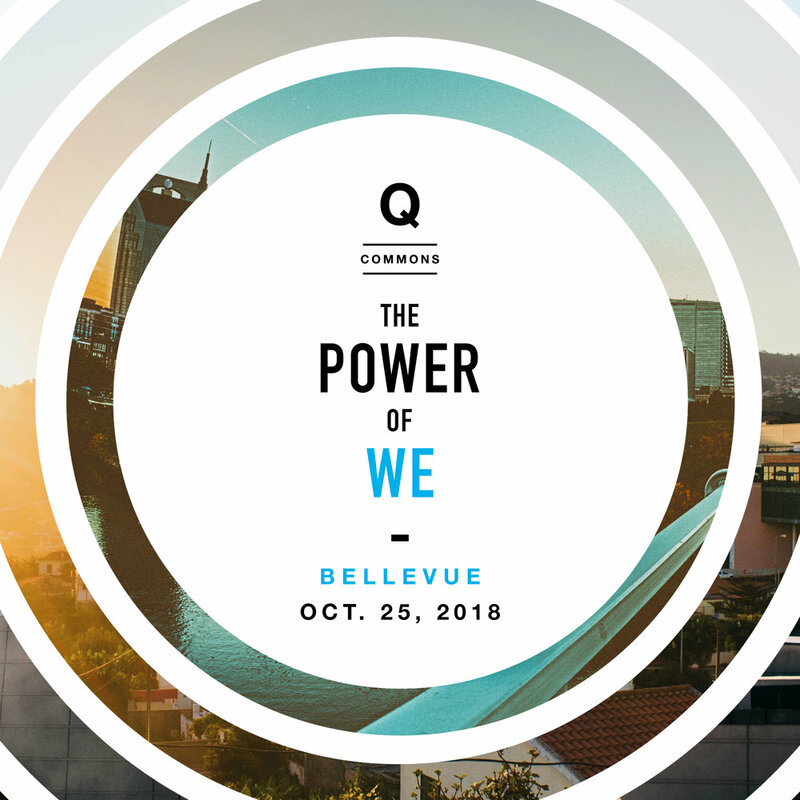 The Bellevue community is invited to participate in The Power of We, along with 150 other cities and 25,000 Christians across the country. Together, we will hear national and local speakers, unify attendees, inspire the generations, and challenge our culture to engage well. We are all a part of the solution. Our city needs your voice. Join the local conversation on October 25, 2018 from 7-9 PM. 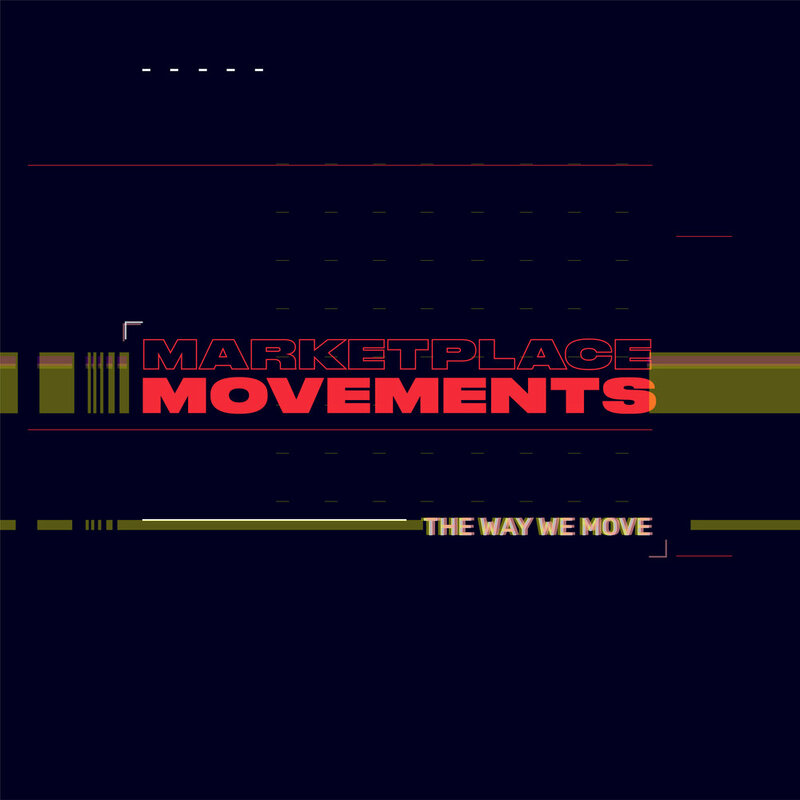 As we enter into year six as a church family, we’ll be unpacking together our Marketplace Movements in a brand new sermon series called, Marketplace Movements: The Way We Move. Join us over the next 9 weeks as we explore together how God has called and continues to call us to move as a faith community. If you missed a sermon from the series, you can watch them online here. Do you call Marketplace Church your home and consider yourself part of the family? 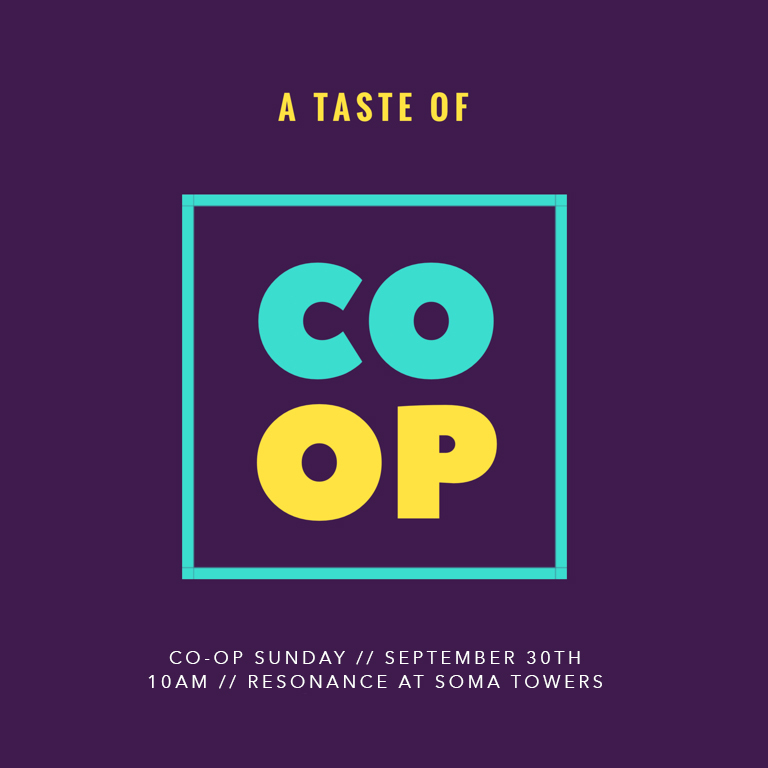 Join us for our upcoming Family Matters gathering on Sunday, September 16th from 11:45am - 1:30pm at Resonance at Soma Towers. Our annual Family Matters gathering is an opportunity to get an in-depth and behind-the-scenes look at what's happening in our church. We'll be unpacking in greater detail some of the new initiatives we'll be pursuing as a church in the coming year and creating space to pray, dialogue and discern together as a community. Lunch will be provided, so please RSVP below so we can plan accordingly. See you there! Vision Month is here! Every September, we dedicate an entire month to refocus and realign ourselves around God's vision for our church so that we might fully engage and pursue the things that God has for us in the coming year. We believe the best is yet to come for our community, and will be unveiling several new and exciting initiatives over the course of the month during our Sunday Celebrations on September 9th, 16th, 23rd and 30th. See you Sunday in September! Join us on Tuesday, September 4th from 6:30pm - 8:30pm at the Soma Towers Lounge (3rd Floor). RSVP below if you plan to attend. Childcare will be available. Questions? Email royce@marketplace.church. What ministry team(s) are you currently involved with or interested in serving on? See you at Team Night on Tuesday, September 4th! We will not be gathering corporately for Sunday Celebration on Sunday, September 2nd. Enjoy your Labor Day Weekend with family and friends, and we'll see you when we come back together Sunday, September 9th for Vision Month!